I Prize Accelerating the End of Global Suffering. Zenia Tata is the Chief Impact Officer at XPRIZE. 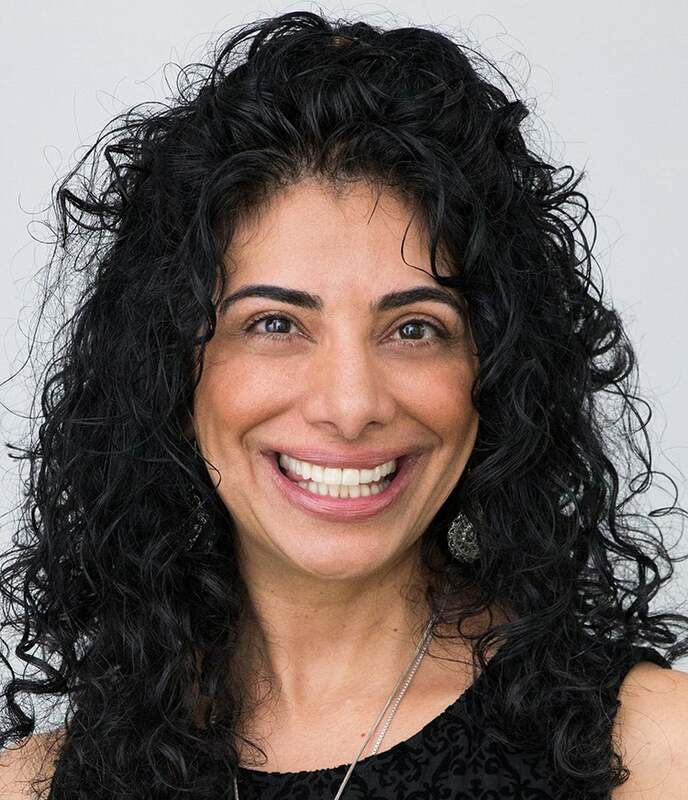 With over 25 years of experience in business development, program design, and strategic management, Ms. Tata oversees XPRIZE’s global impact strategy ensuring that impact is incorporated into all facets of the organization’s work. To that end, Ms. Tata leads XPRIZE’s innovative ImpactMaps practice area, which incorporates foresight techniques to generate breakthroughs across multiple domains, oversees new prize design with an eye toward strategic trajectory for impact, and ensures that post-prize initiatives lead to impact at-scale. Additionally, Ms. Tata leads XPRIZE’s future foresight work to help partners map the emerging landscape to identify challenges, uncover opportunities, and spot breakthrough innovations for transformative change. Prior to joining XPRIZE, Ms. Tata was a serial entrepreneur and has worked across 27 countries in Asia, Africa, and Latin America leading cutting-edge international organizations in a variety of sectors including; economic development, water and sanitation, food security, land rights, health, education, and child welfare. In addition to consulting for a variety of prominent public and private organizations, Ms. Tata was also the Executive Director of International Development Enterprises (iDE) USA. iDE pioneered market-based approaches to increase income for impoverished farm families in Asia and Africa, which doubled the incomes of 20 million people living in poverty. Originally from Mumbai, India, Ms. Tata is passionate about her work with economically disadvantaged populations, believes in the innate entrepreneurial qualities of the poor, and is constantly searching for innovative solutions to global problems. She is bold, brimming with optimism, and determined to change the world. Ms. Tata is also an avid scuba diver, lover of the outdoors, and a pilot.